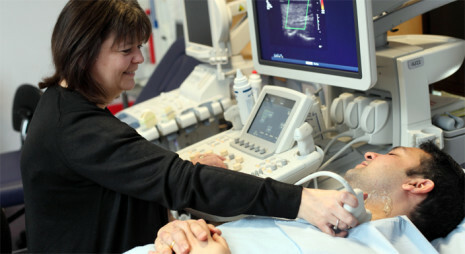 The recent document on the future of Radiology Training in the UK, ‘Radiology Training 2016-2026: a vision and a solution’, published by The Royal College of Radiologists and largely illustrated by photographs from the Norwich Radiology Academy, calls for the establishment of ‘Academies in all parts of the UK to raise the game significantly in Radiology training’. One of the key advantages of the scheme is its large numbers of trainees, providing enormous opportunities for peer to peer learning and the potential to find colleagues to work with for exam preparation, case analysis and research. We aim to maintain these standards and seek to improve the training scheme so that we can enable trainees to fulfil their potential and become the best radiologists they can be.